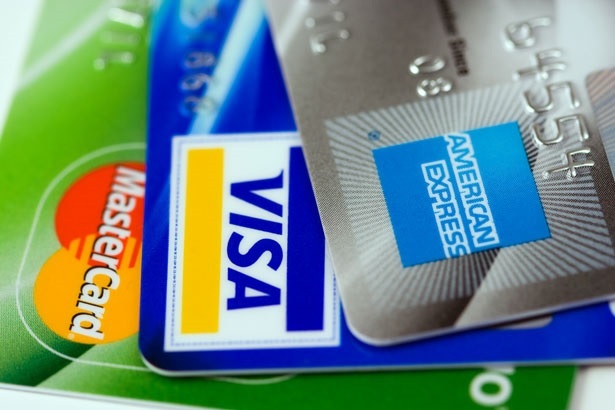 Prestige Chauffeurs Limited has updated its processes for accepting credit cards in advance on the new European Union data protection rules coming in to force on the 25th May 2018. The Data Protection Directive has been replaced by the General Data Protection Regulation (GDPR) (EU) 2016/679, an EU regulation law on data protection and privacy for all individuals within the European Union. As a company we have always taken the personal data of clients seriously and have always handled data securely, including the deletion of such data. Taking into account the new GDPR rules we have taken the decision to no longer accept credit cards over the phone under the “cardholder not present system”. From the 12th May 2018 all payments must either be made in-car using our secure mobile credit card machines or payment on invoice. With the latter clients will be able to pay invoices by all major credit cards or bank transfer online securely.